Tambo del arriero is a family business. 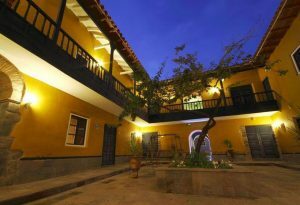 The owners are cusqueño historians who are passionate about the region´s history. 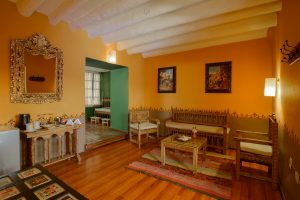 They decided to restore this house and its ancient purpose in order to give you a relaxing and comfortable lodging experience. 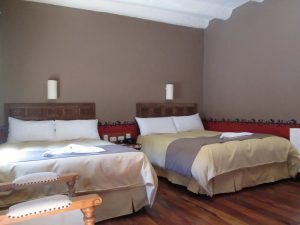 We aim to provide to visitors to Cuzco an unforgettable accommodation. The house is from the very beginning an inn for peasant muleteers. A place where the muleteers used to take a break after exhausting walking with theirs mules, unload their products, feed their animals, and then they went on their route along towns and places of the Peruvian Andes. As time went by, the house had different owners and functions enduring a progressive deterioration which almost ended up in total collapse. In 2007, the house was bought by the current owners who took out a restless work of restoration and revaluation. 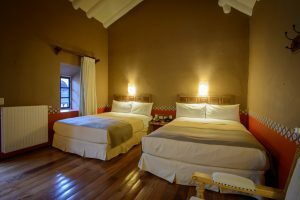 The outcome of such an arduous work is the Boutique Hotel Tambo del Arriero which has been designed to accommodate a few rooms that respect the original architecture and spirit of the house and, at the same time, to satisfy the requirements of the most demanding modern tourists. 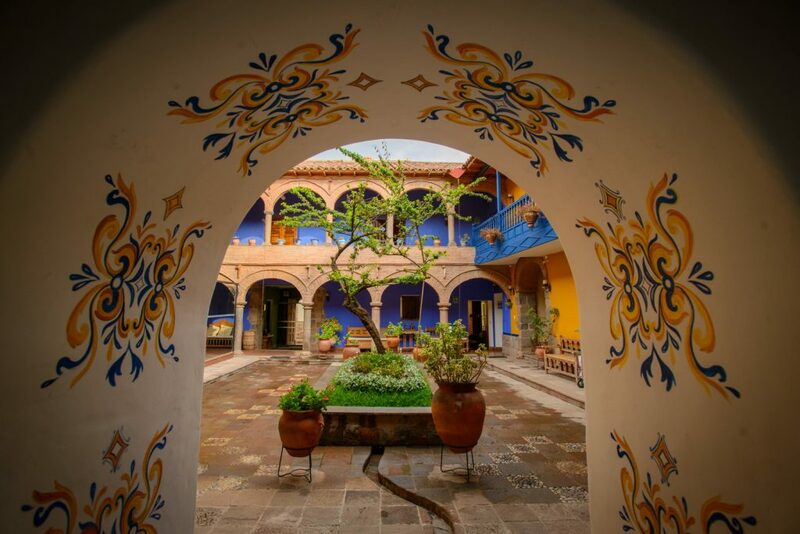 Therefore, we offer you a private, warm and familiar environment yet highly professional in order to ensure a pleasant and unforgettable experience enjoying Cuzco colonial architecture with top-notch service and amenities. *Information about Cuzco and touristic places.